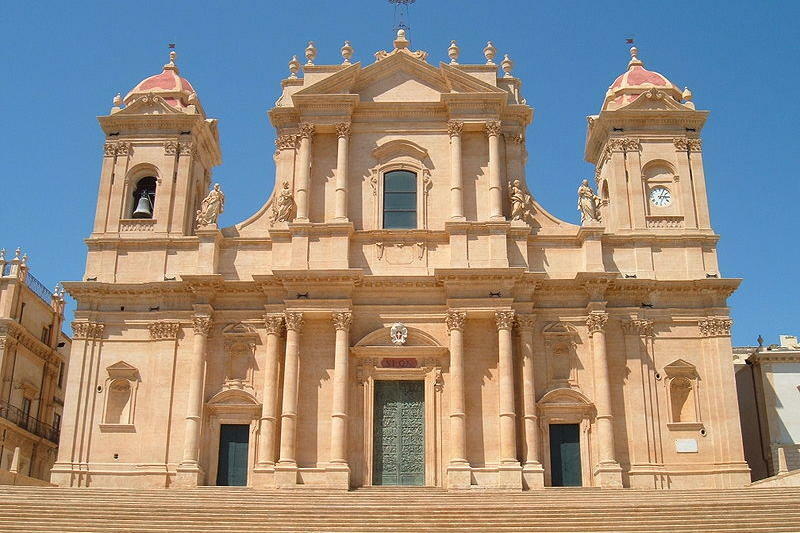 Sorry, Sicilian Heritage is not available for the selected dates. 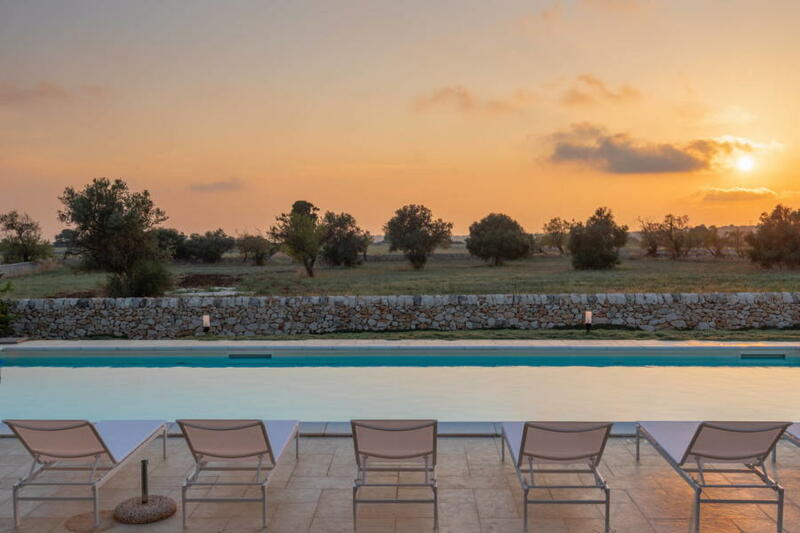 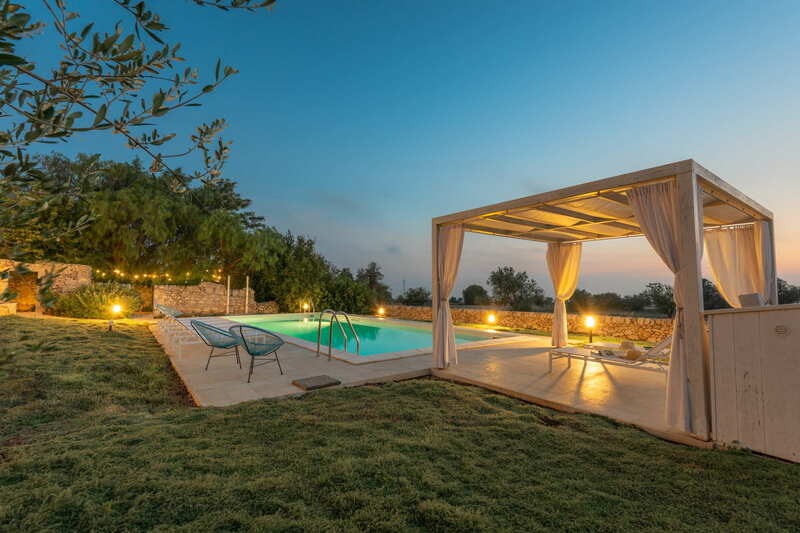 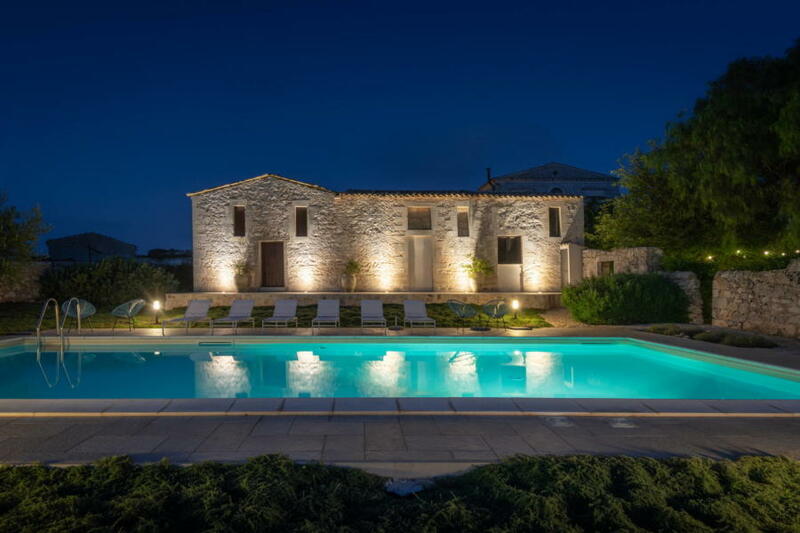 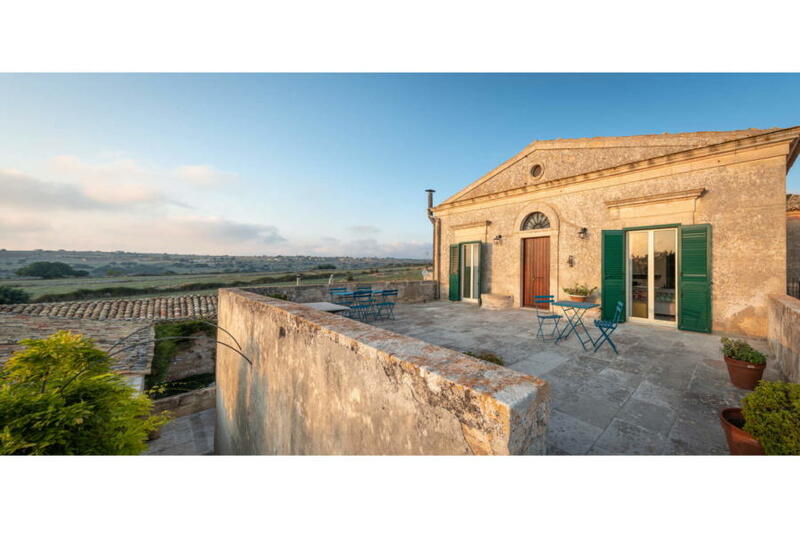 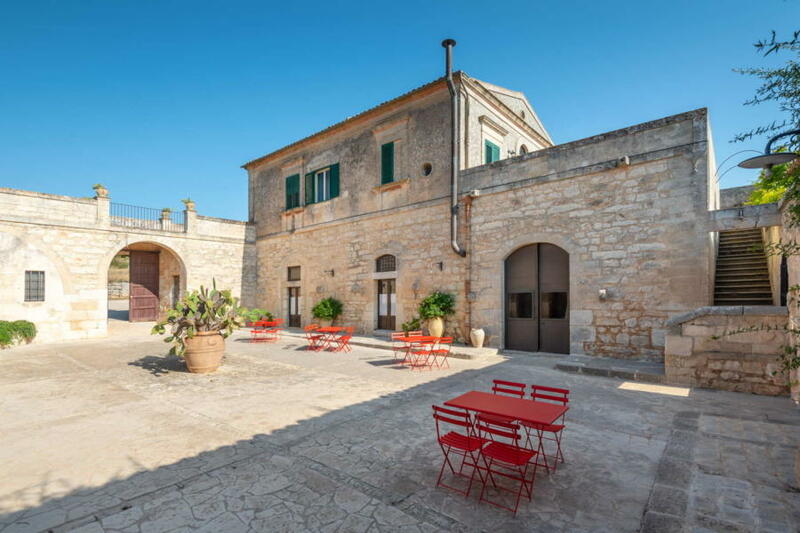 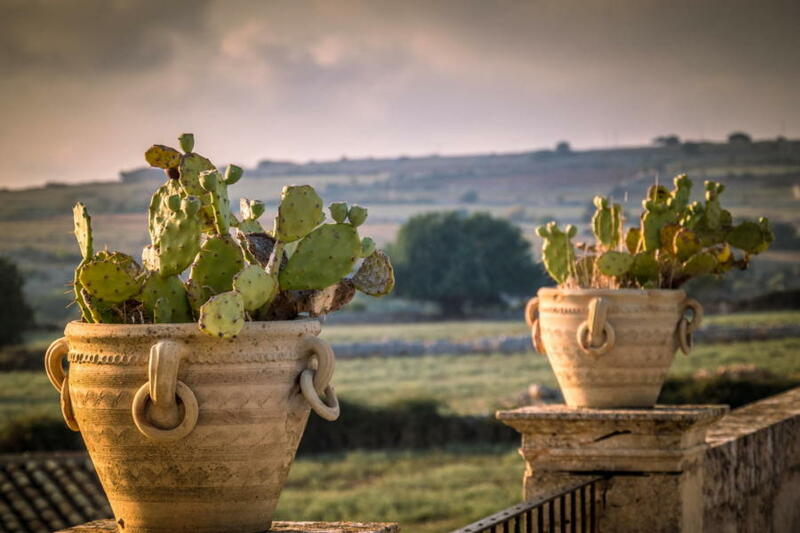 Situated between the fantastic countryside of Ragusa and the golden beach at Marina di Ragusa is this exclusive house (with old 19th century Sicilian beams), with its charming rural style, impressive stone walls, and a breathtaking view of the untainted natural surroundings. 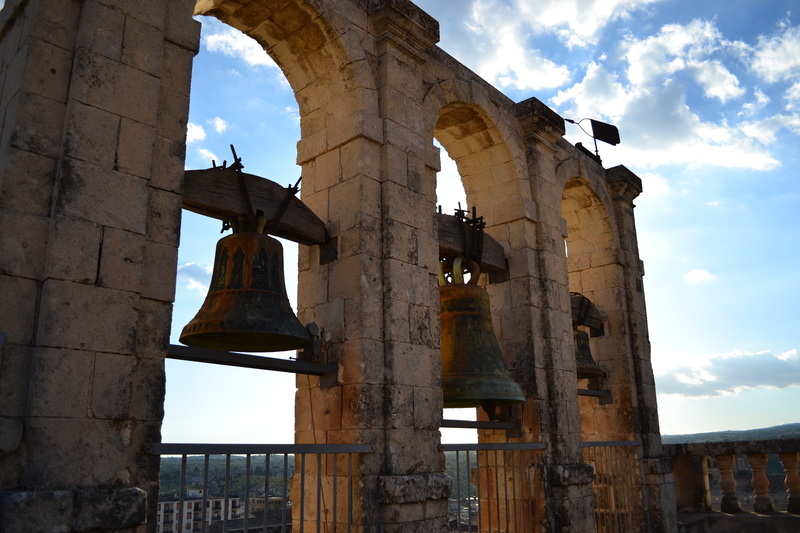 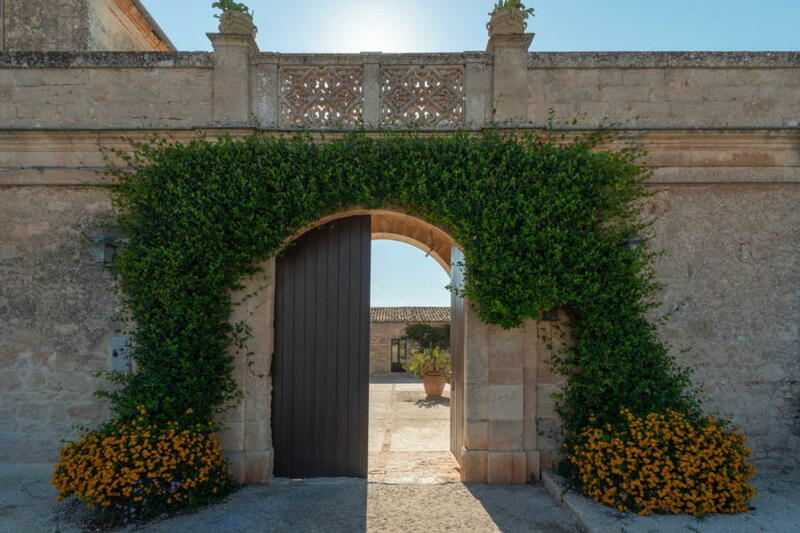 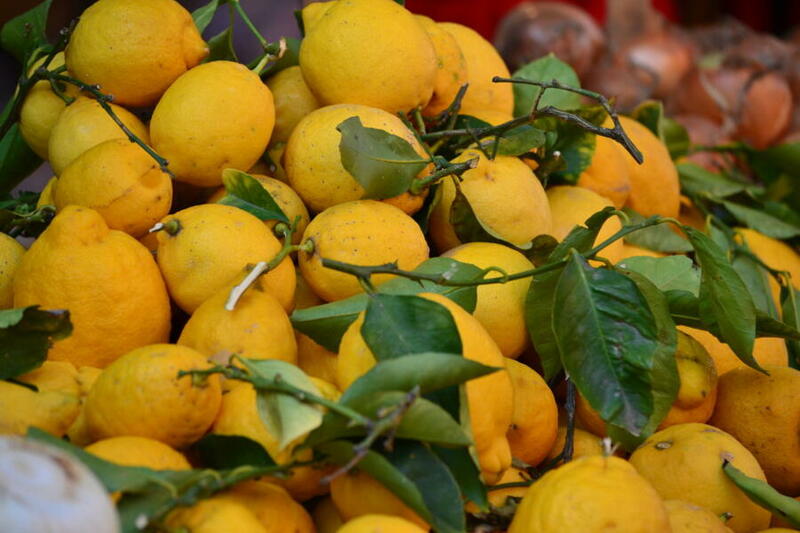 Stepping through the historic and inspiring stone courtyard, the amazing gardens unravel in front of you for some delightful walks amongst the fruit trees, ancient olive trees, lemon trees, pomegranate trees and aromatic plants. 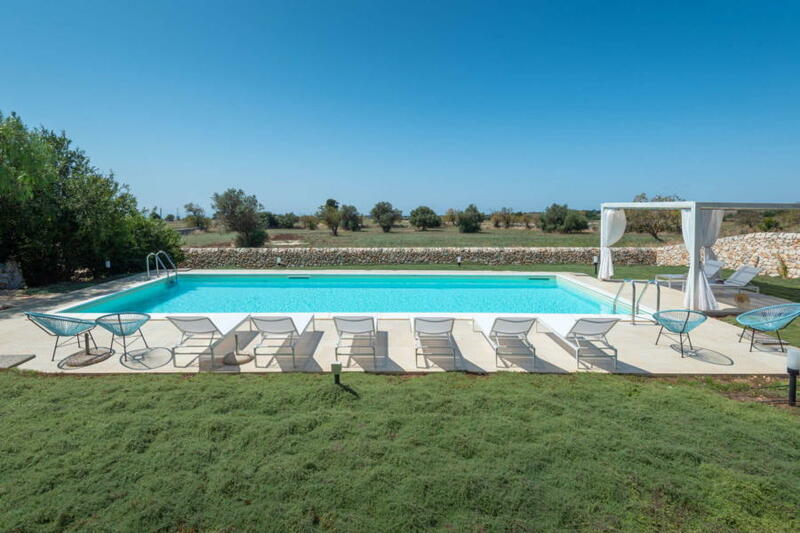 Then there are the furnished terraces where you can enjoy the Sicilian sun, the beautiful private swimming pool (with a gate to keep the little ones safe) and the wonderful views. 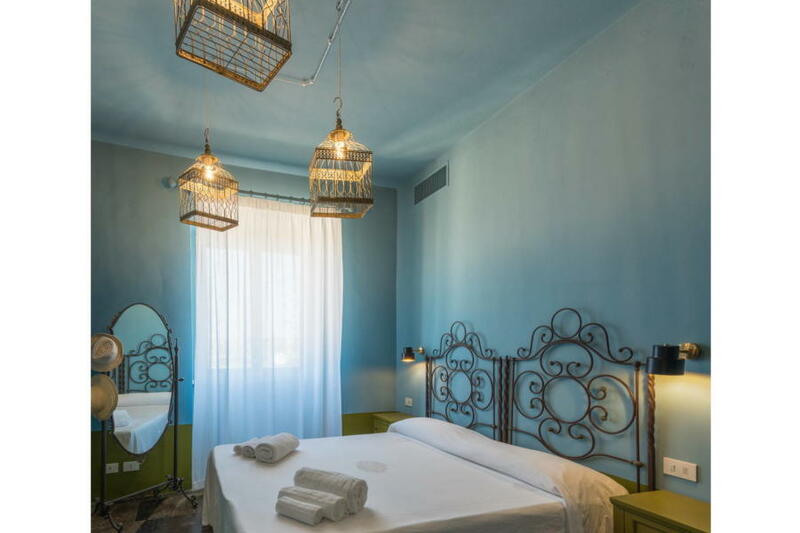 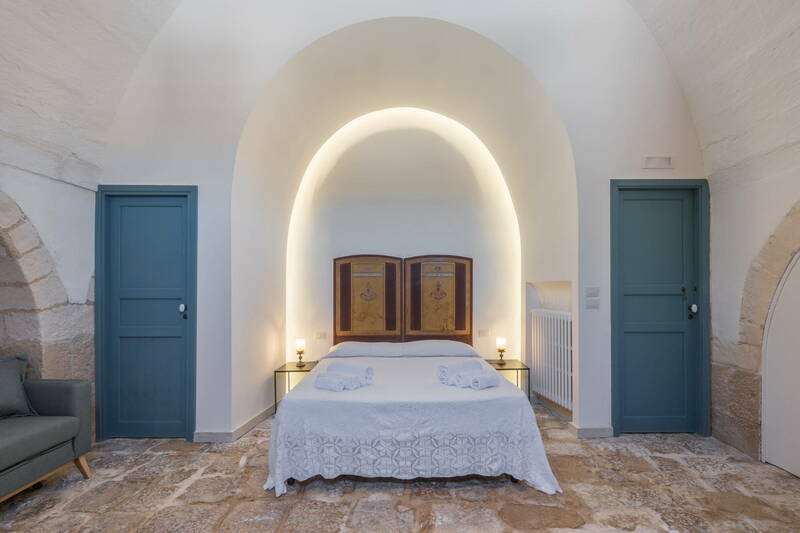 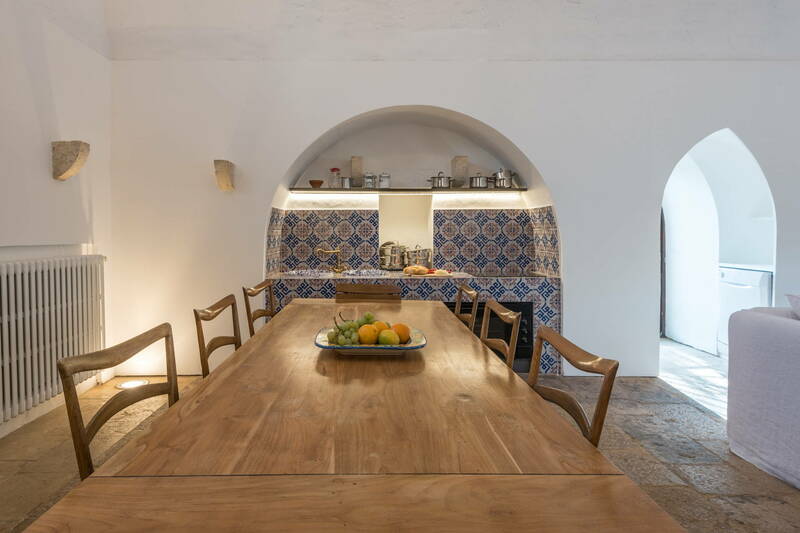 This carefully restored prestigious house is the perfect place for enjoying a true Sicilian holiday. 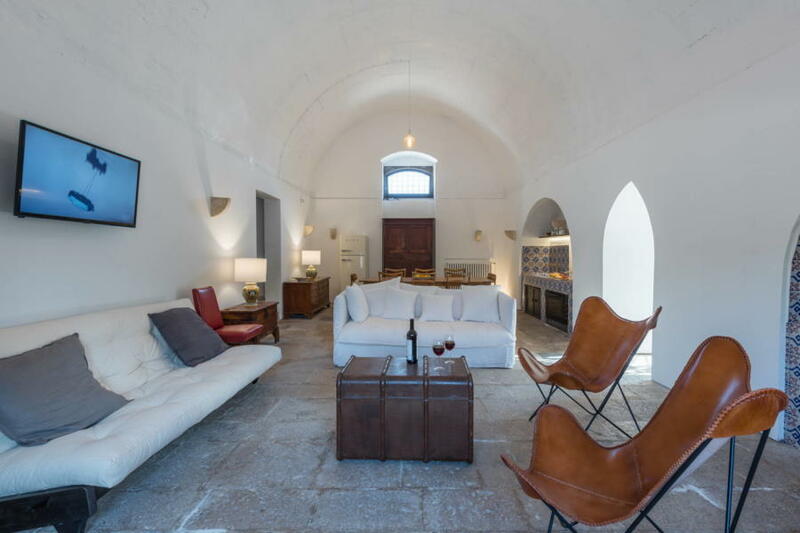 The living room and communal areas on the ground floor are bright, spacious, and have been furnished with great taste and sophistication, and the high vaulted ceilings create an inspiring and historic atmosphere. 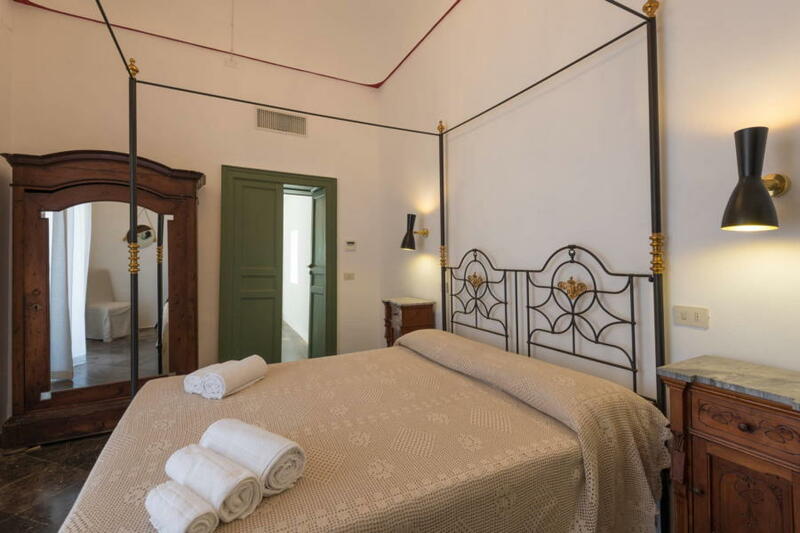 On the ground floor, aside from the living room and fully-fitted kitchen, there are 3 stylish bedrooms: a double room with four-poster bed and two quadruple rooms (one with a double bed on a mezzanine and one with a double sofa bed), each with a private bathroom. 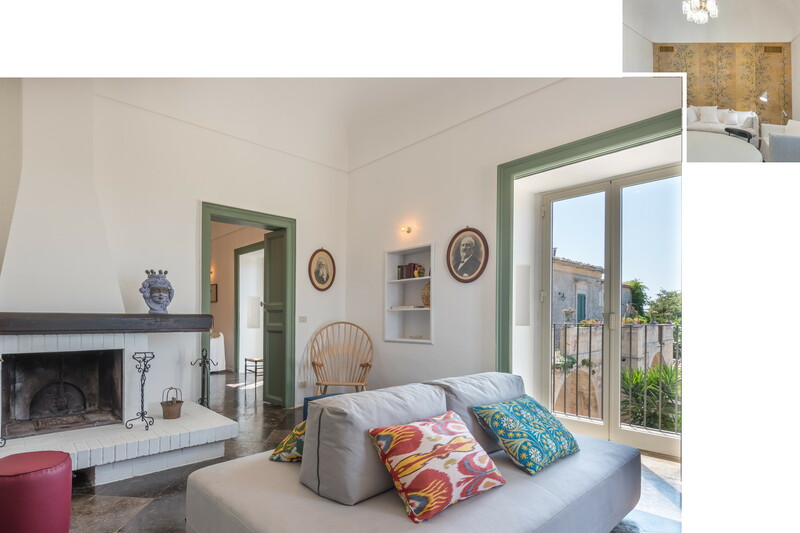 On the first floor is another living room and a charming relaxation area with a fireplace where you can enjoy a good read. 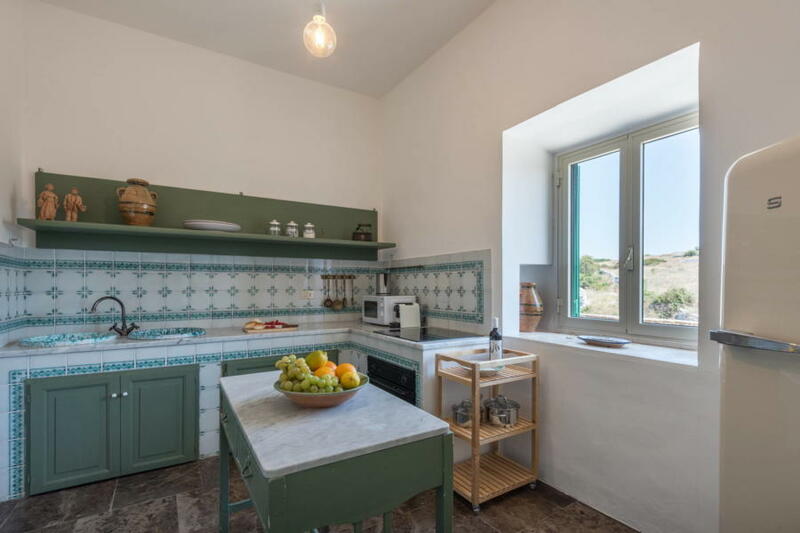 On this floor there is a further kitchen, 3 more splendid bedrooms with private bathroom, and a terrace looking out over the incomparable rural countryside. 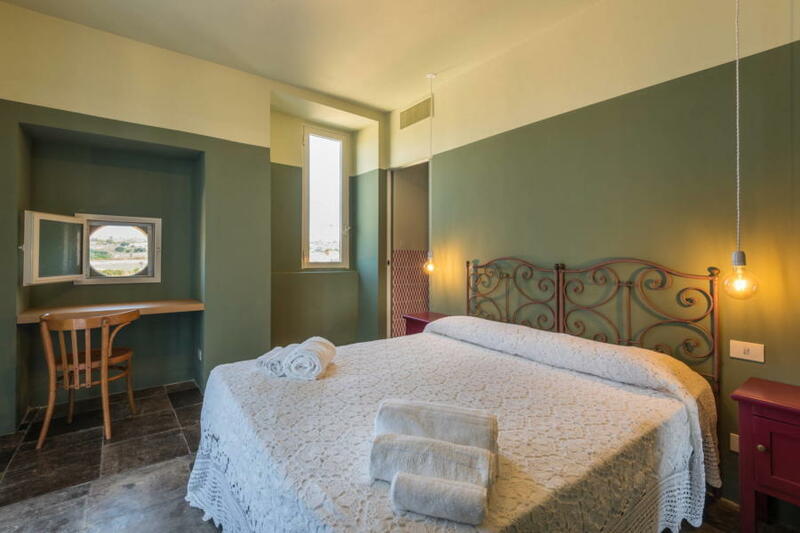 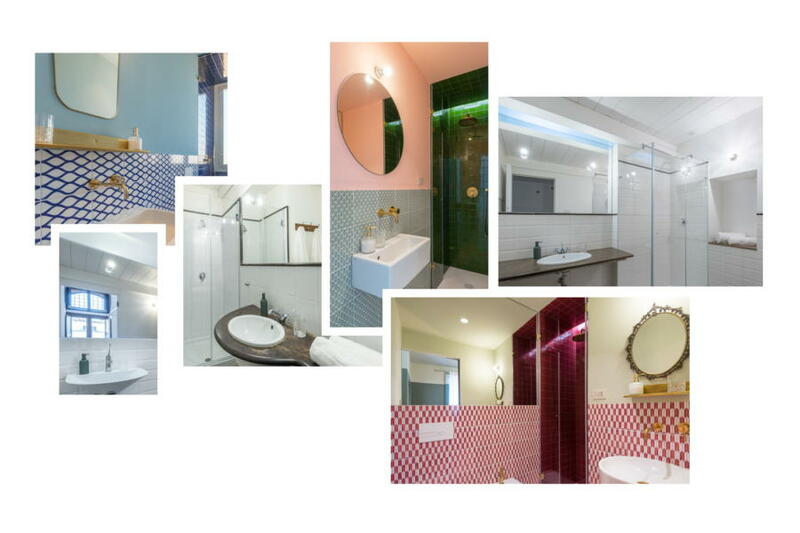 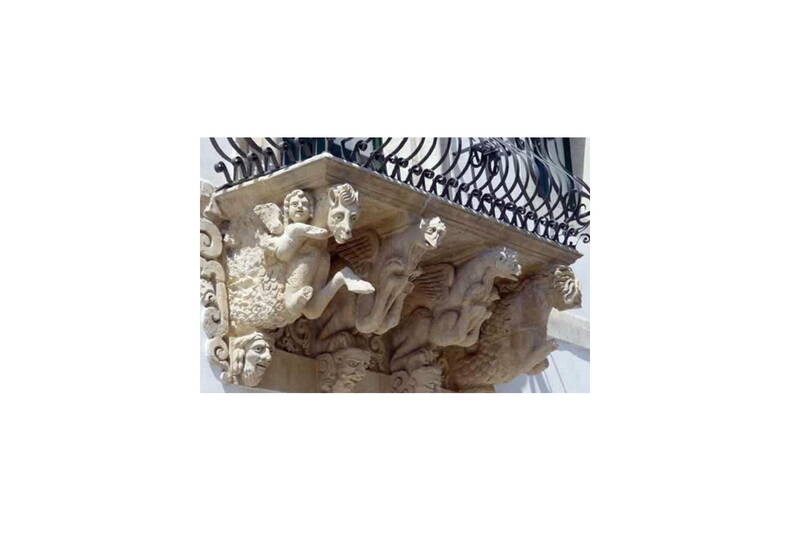 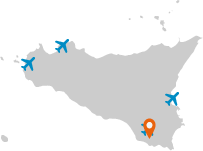 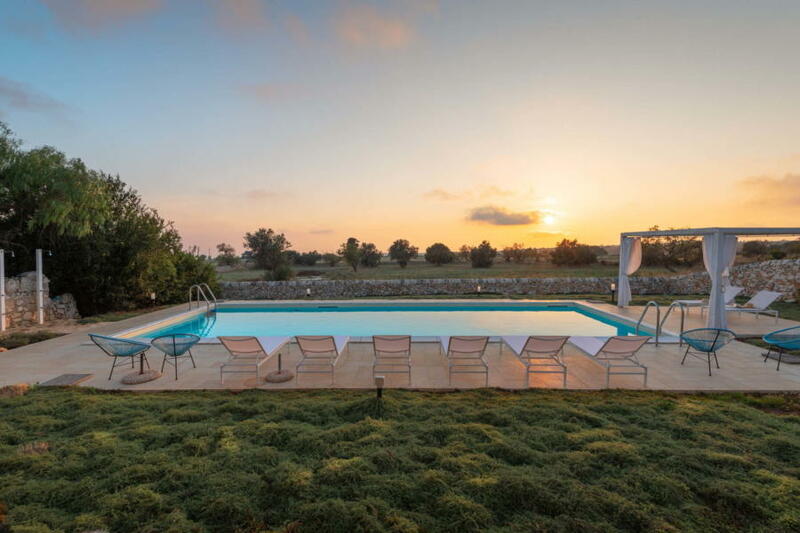 The villa is completely immersed in the wonderful countryside of eastern Sicily. 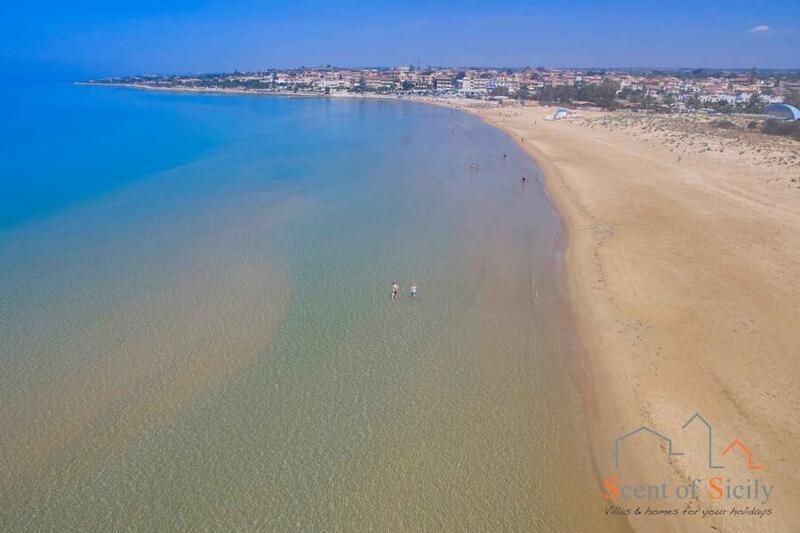 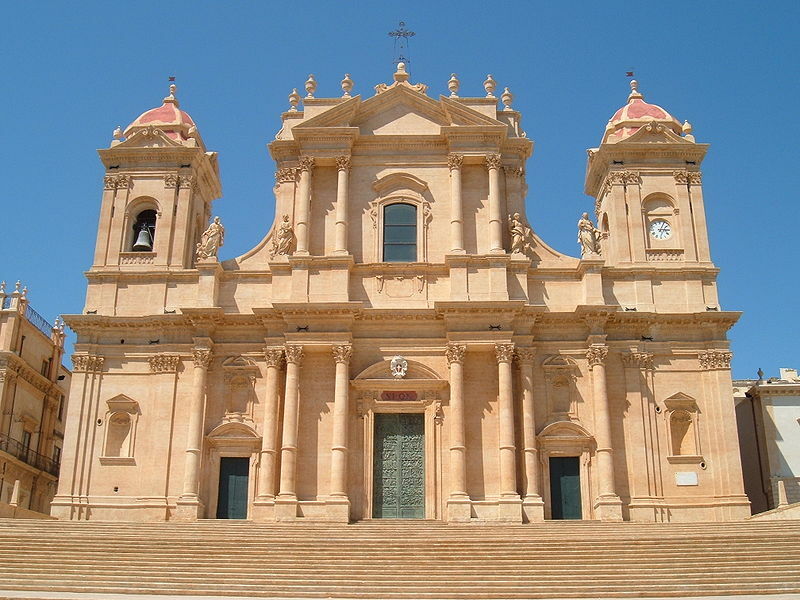 It’s close to the preferred locations of Inspector Montalbano, a long-running Italian TV series, from Ragusa Ibla to Modica, Noto to Ortigia, and Syracuse, and just a few kilometres from the fishing villages of Punta Secca, Donnalucata, Marzamemi and the golden beaches. 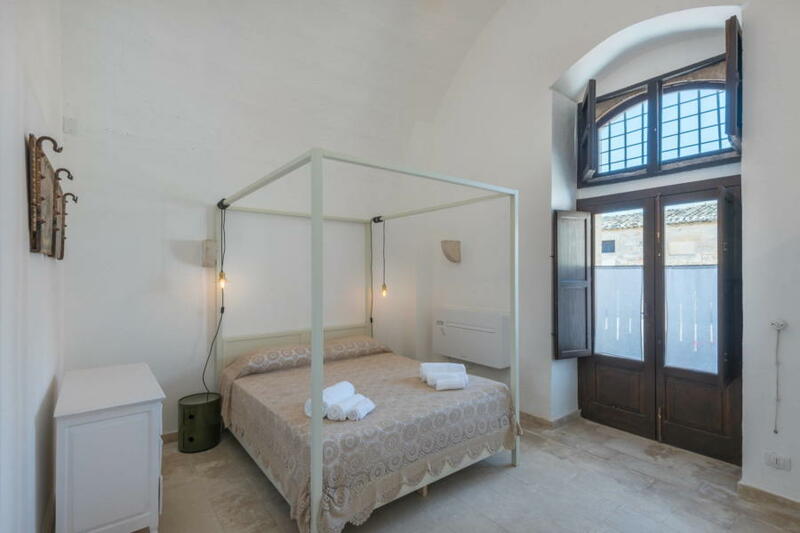 There is also the inspiring Donnafugata Castle, the natural reserves at Vendicari and Portopalo and many other charming locations just waiting to be discovered.